A week to remember! #FridayReflections - Reflections..
Last week was Kanna’s half term break. 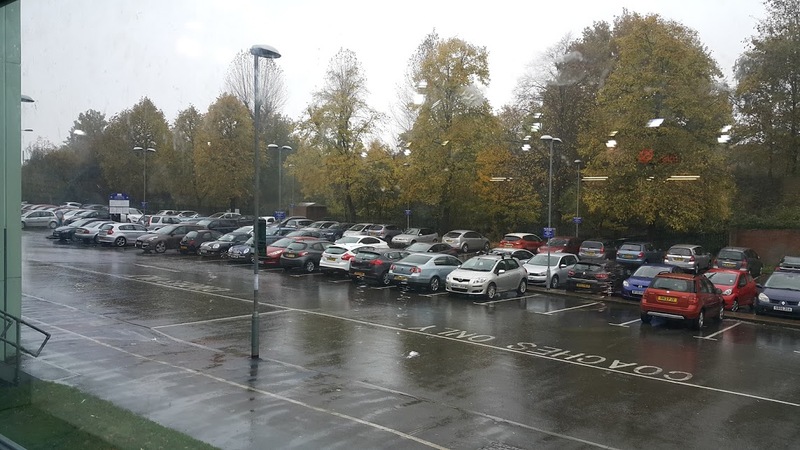 Last week we were busy with Kanna’s daily swim lessons, the visit to the library and the continuous rain. It was cold throughout. And of course, this week came and put the last one on the warmer side. 🙂 The swim class is around 25 minutes walk from our house and we walked and talked, a lot. Well, mostly he talked and talked and I listened. Sometimes he asked questions, forcing me to break my silence. And he does a lot of follow up with his questions. It was tiring to keep up with my little boy’s questions. The fact that he is no longer a baby demands satisfactory and logical explanations for every question he pops. Some of them were serious as in why people die, why don’t pets live forever, while some of them were silly like why can’t I run as fast as a car, why is our home far from the leisure center. Some of them made me laugh. In his school, they were learning about the Victorian times, things that happened 100 years ago. So he kept asking me about stuff that happened 100 years ago. Finally, I ran out of answers. Then he told me to tell him about things that happened 200 years ago! How about that! Sometimes I feel that whatever knowledge I have acquired in these 32 years isn’t enough to keep up with my son. He invented a game of making up stories. Either he asks me to tell a story, a brand new one or he will tell a story to me. It doesn’t end there. If he was the one who told the story then he will tell me to ask questions about the story. So yeah, I have to listen, no cheating there. Then he will ask me which was my favorite part, why, etc. Oh yeah, so many questions! And he had an answer for everything I asked/said. Same happened with the stories I told too. I had to ask him questions. And I had to answer follow-up questions from him. It was fun, tiring at times because, well, I was trying to keep up with a 5-year-old’s questions! We even had a some quiet walking time too. I think the chill, the rain, and the walk combo has that effect on even a 5-year-old. All in all we had a great time as we struggled to keep up with the rain, spoiled ourselves with a lot of TV time, fought to keep away from one another (oh well, that was just me! ), talked each other’s head off, and rejoiced in silly jokes and laughs. 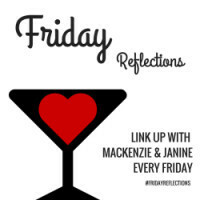 Linking with Friday Reflections FREE WRITING – go for your life and write about anything! So sweet! Though I can see how it would be rather exhausting trying to keep up with a child’s incessant questions! Enjoyed reading about your special walk with your son. He sounds like a deep thinker. I know what you mean about not feeling you have enough knowledge to keep up. I’ve always felt that way and it’s even worse now that my kids are 19 and 21. Such beautiful times. Enjoy as much as you can. They will grow up too fast, too soon. My sons are teenagers (the second one almost). And they no longer think that mom is the most intelligent person in the world. It took me some time to get adjusted to the changed role. Sometimes, I do think about how different they were, when they were younger. Spending time with kids are truly precious moments. What a cute time you had with your son. Lovely! To me that sounds so fabulous time with Kanna. And about asking good questions and making up stories – well, he is your son! He’s got the genes. 🙂 You post made me smile and I thought of you and Kanna walking in rain.